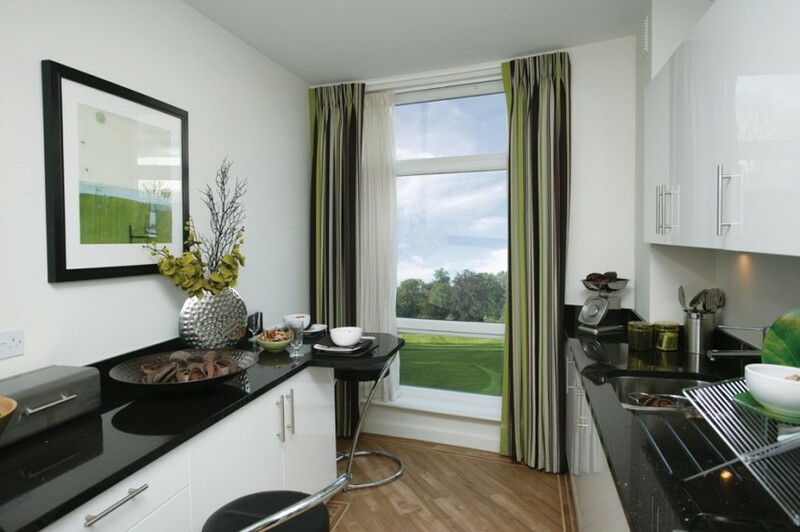 This sophisticated window style is becoming increasingly popular. It combines the benefits of a large area of glass with ease of cleaning and excellent ventilation. 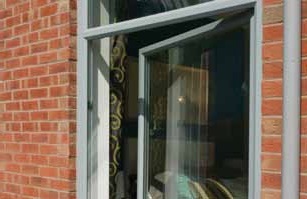 The innovative tilt-and-turn mechanism enables the window to be opened inwards from the top for effective ventilation or from the side for safe and easy cleaning from within your home.